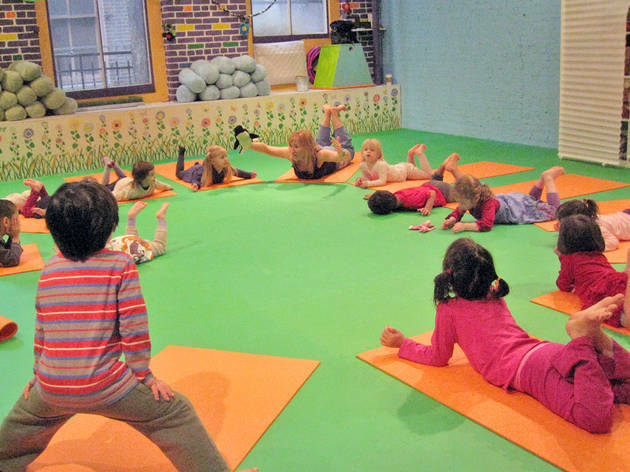 Stuffed animals stretch for free during this yoga class catered to little ones. Dolls and stuffed animals get their own yoga mat so they can balance and twist alongside their owners. In November, come by for a special American Girl edition when kids can decorate a yoga mat just for their doll and take part in fun crafts and games. Reservation required. Ages 7 and up.